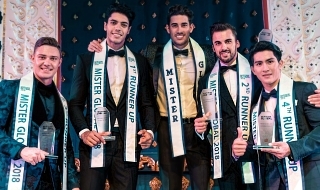 THE 5TH edition of the Mister Global pageant will take place in Bangkok, Thailand in July 21. Pedro Gicca will crown his successor at the end of the event. “This year, we will be celebrating our 5th Mister Global. We promise that it will be a production design you have not seen yet,” said Mister Global chairman Pradit Pradinunt in a Facebook post on January 16. In an email sent to its national directors and to Missosology, Mister Global manager Kitti Kamjunsa said the pageant will be launching a new format this year. “We promise this year’s edition will be the most spectacular world-class entertainment event yet,” he added. 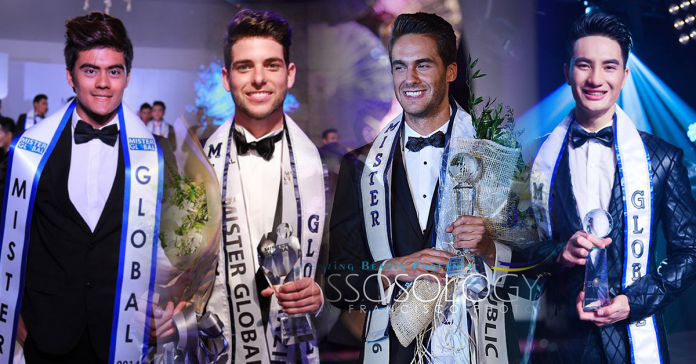 Mister Global started in 2014 aimed at promoting and increasing awareness on environmental causes. 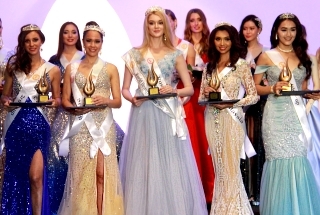 It has now become one of the most awaited pageants every year with a large social media following worldwide. The pageant was held in Bangkok in 2014-15 and Chiang Mai in 2016-17. 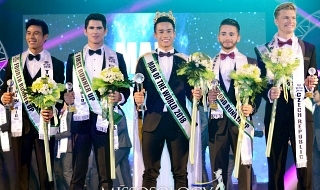 Previous winners were Myat Thuya Lwin from Myanmar (2014), Nguyễn Văn Sơn from Vietnam (2015), Tomáš Martinka from the Czech Republic (2016), and Pedro Henrique Gicca from Brazil (2017). PUERTO RICO | ENGEL GARCIA!!! Last edited by Nina Cleopatra on Thu Jul 12, 2018 12:13 am, edited 2 times in total. Mister Global India is now in Bangkok. Mister Global Brazil 2018 Junior Gracia has arrived in Bangkok, Thailand. He is the first candidate to arrive and was welcome by Pedro Gicca, Mister Global 2017 from Brazil.